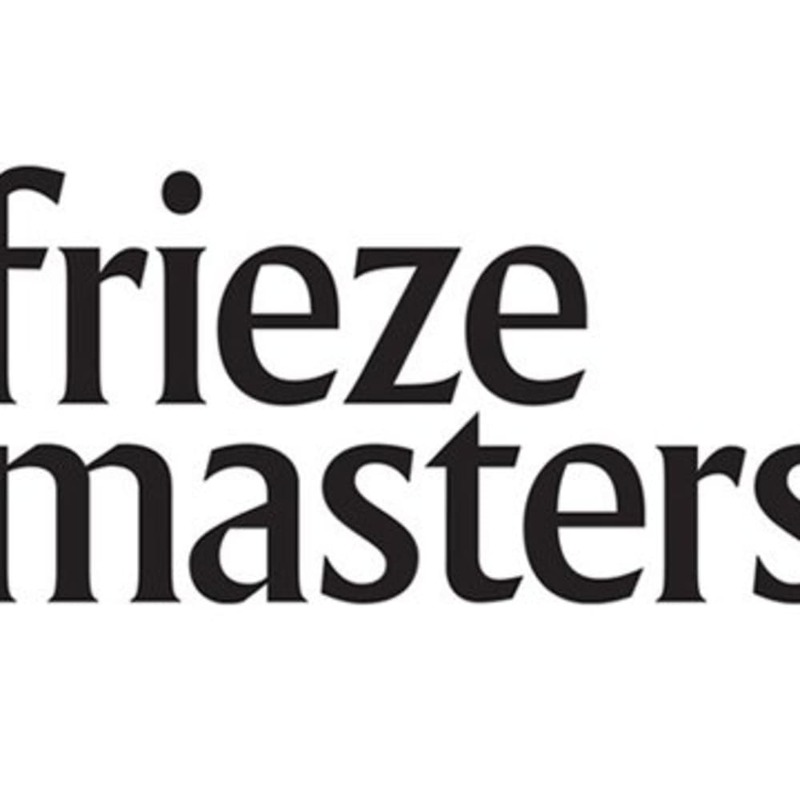 Richard Saltoun Gallery will participate to Frieze Masters art fair. 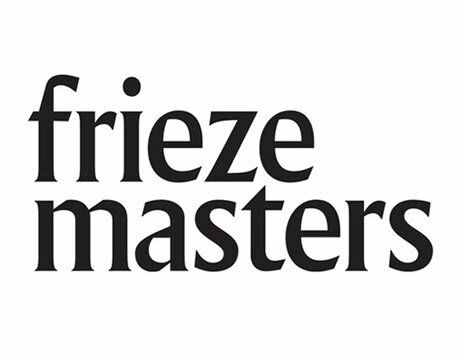 Dedicated to art from ancient to modern, Frieze Masters offers a unique perspective on collecting and showcases some of the best examples of art throughout history. Last year was the inaugural edition and was received with wide acclaim and this year is expected to surpass the previous. Richard Saltoun will be presenting the work of British minimal artist Bob Law (1934 - 2004) as part of the Adriano Pedrosa curated Spotlight section. Housed in a temporary structure designed by architect Annabelle Selldorf within Regent's Park, the fair is just minutes from Frieze itself on the south side of the park. Please visit www.friezemasters.com for further information.